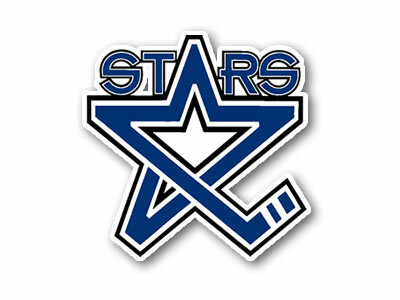 Thanks to information released by other teams, I have pieced together the preseason schedule for the 2013-14 Lincoln Stars. Lincoln will play a total of five preseason games in the month of September, all against western conference foes. No preseason games will be played at the IceBox, unfortunately. I like the number of road games in the preseason. Spending time on the road together is a great team-building opportunity. Good point, Anon! 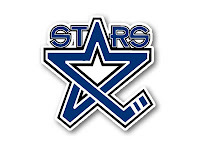 The Stars seem to start practicing together has a team later than most USHL teams, so the time on the road should give them ample time to gel and get used to one another. And, so far anyway, it looks like Lincoln's games up in Fargo will be broadcast for FREE on FastHockey. Normally games on FastHockey that cost has buttons for "Buy Home" and "Buy Away" but I noticed the other day the Lin Vs FAR games have the "Play" button so I am assuming its free.